Demantoid garnet is the green variety of the mineral andradite and a member of the garnet family. 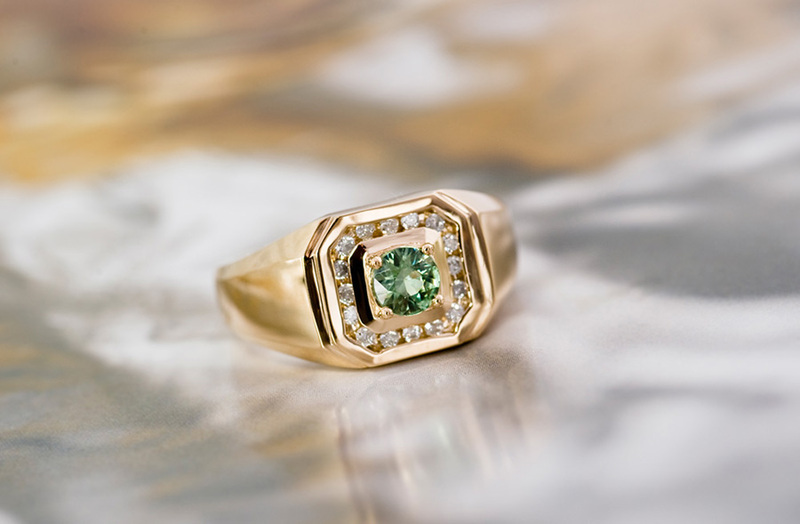 Over the years it has earned the title of green garnet. .
What sets demantoid garnet gemstones apart from the pack is its incomparable brilliance and fire. 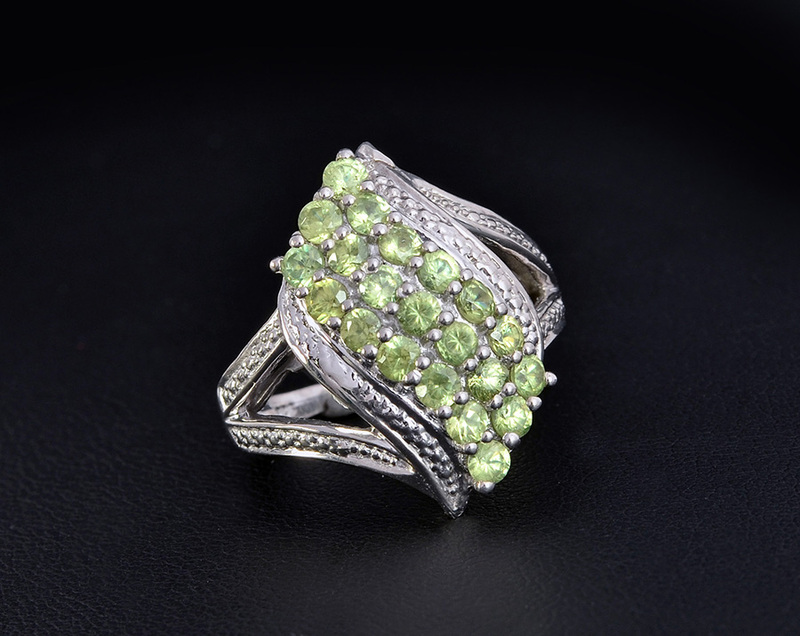 Some gemstone lovers claim that a demantoid continues to glow even in the shade. Rarity and remarkable radiance contribute to the value of demantoid. It owns a record of high refraction (refractive index 1.880 to 1.889) yet it is still capable of extraordinary dispersion with the ability to split light and break it down into the full spectrum of the rainbow. This is one of its finest assets as it performs better than diamond. " WDemantoid ranges in many shades of green. It is common to find somewhat yellow-green to brown-green with a golden glow. While it earns praises for its exceptional appearance most of its samples come in small sizes. It is rare to find it an enormous deposit. The majority of pieces will not exceed one carat and few will weigh more than two after cutting. • Since its maiden sightings demantoid's amazing radiance and polish has brought global demand. Word quickly reached the famed jewelry shops of Paris New York and St. Petersburg about this gem. It soon became part of the finest designs by Russia's famous jeweler Carl Faberge particularly in the famous Easter Eggs that he made for Czar Alexander III and Nicholas II. • Demantoid garnet is believed to boost creativity perception and successful business endeavors. • It is also believed to have an effect in fighting infectious diseases and blood poisonings in the human body as well as heart and lung ailments. The Ural Mountains of Russia yielded the first samples of demantoid in 1868. 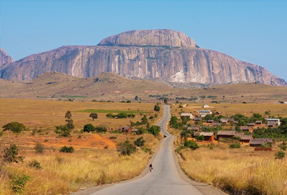 Another source was discovered later in the Ambanja region of northern Madagascar. However mining did not commence there until 2009. Gemstones extracted in Ambanja produced high quality demantoid garnets but its resources are scarce. Shop LC acquires demantoid garnets from Ambanja mines and is proud to bring them to valued customers at a reasonable price. • Ranks 6.5 to 7 on Mohs hardness scale. • Colors display green ranging from a mild yellowish green to a brownish green. • Sourced from the Ambanja mine in Madagascar. 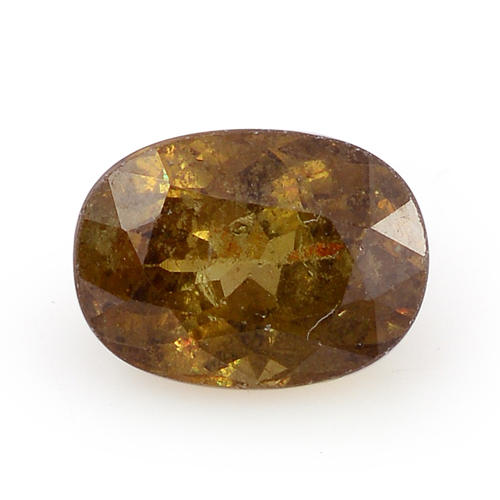 • Member of the andradite garnet family. 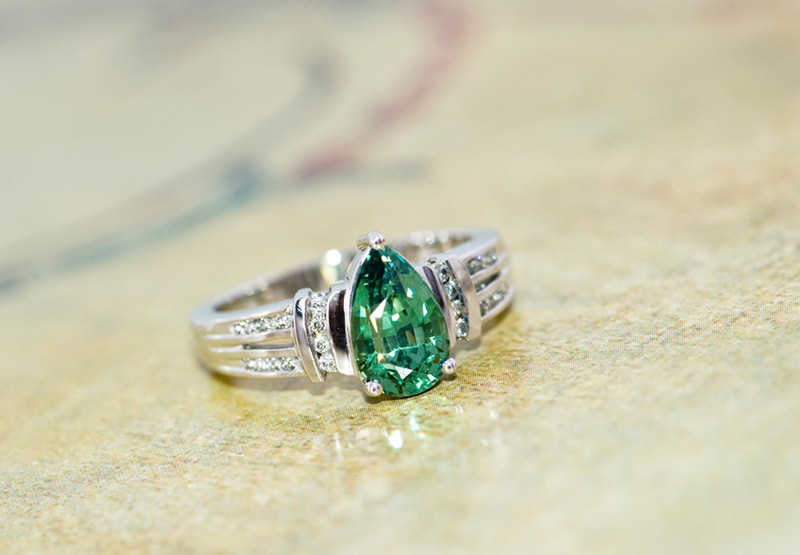 • Also known as green garnet and is occasionally mistaken for olivine or Uralian emerald. • Clarity is reasonably clean thus one can easily find a gem using the naked eye.